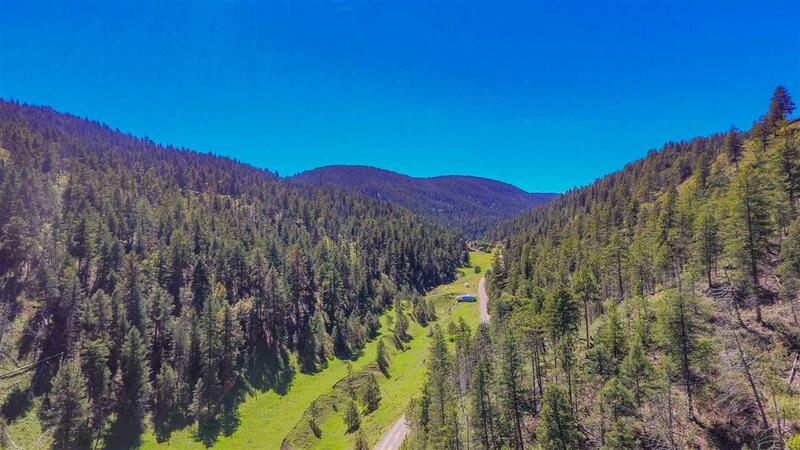 Beautiful country home nestled in the mountains of the Sacramento mountains on over 3 acres, includes 4 bedrooms and 2 baths. 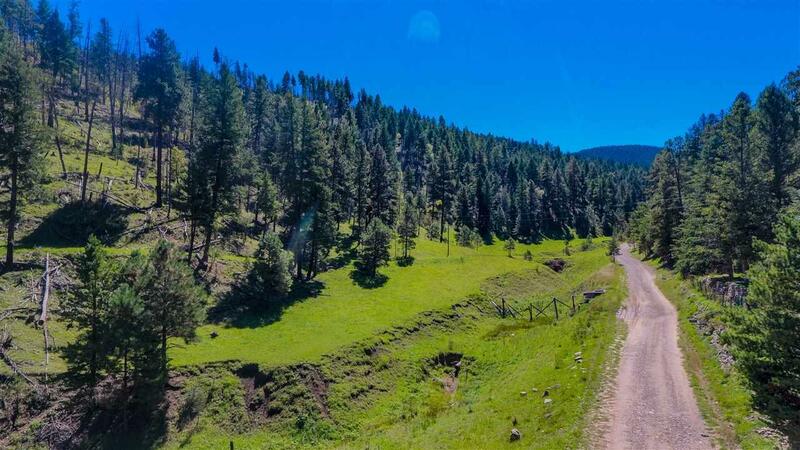 Views are spectacular ...facing a forested hill and seasonal stream. 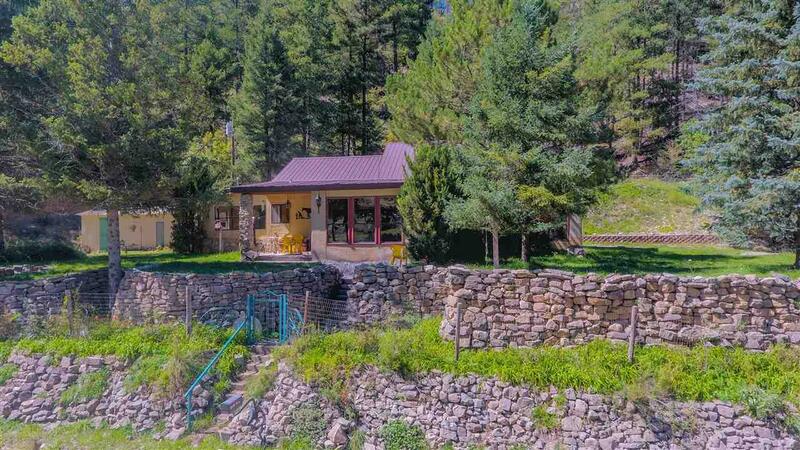 Property includes a small apple orchard. Front exterior stairs and walls are made of rustic native rock. Gated driveway entry from both end of property. 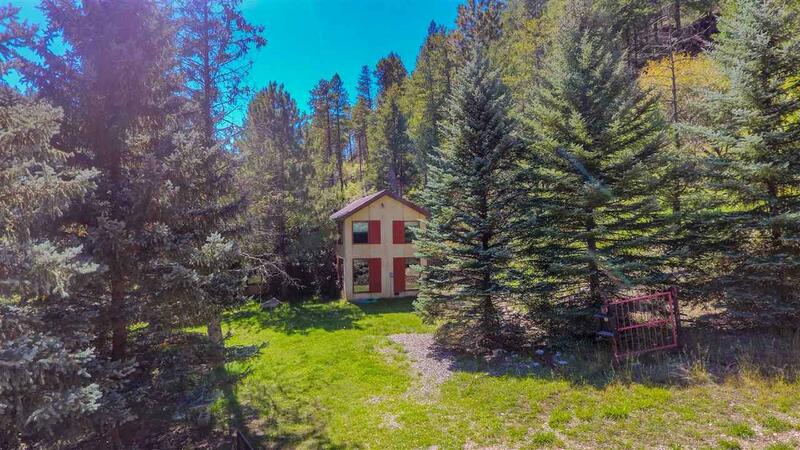 Metal roof, and plenty of windows to enjoy the quiet mountains of Wills Canyon...frequented by Elk and wildlife .Home uses spring water from multiple sources.